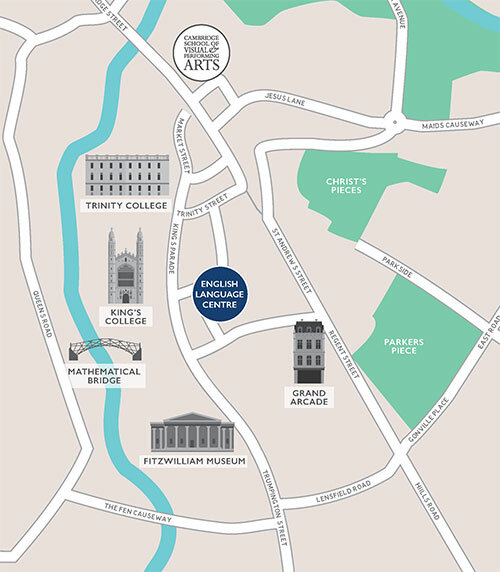 The English Language Centre is located in a beautiful historic building right in the heart of Cambridge city centre, just a few steps away from the world-famous King’s College. 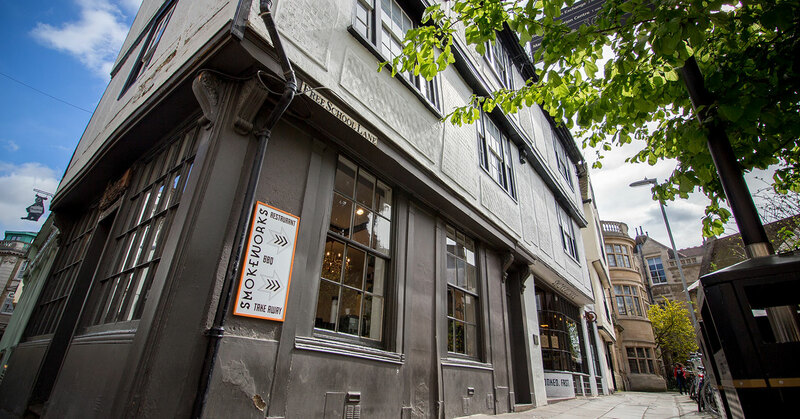 Our building is over 500 years old and is Grade II listed – which means it is a protected building as it is historically important. It is a unique and lovely building, full of character. English is an essential part of your stay at CSVPA, and students are expected to speak only English at all times in the college buildings. Achieving the IELTS grade required for university entry is crucial, so all students whose English is not at the appropriate level receive at least 5 hours’ of English tuition a week. Our EAP tutors have many years of experience in preparing students for the IELTS exam and are also uniquely skilled in teaching visual and performing arts students. We have worked hard to build our EAP programme in parallel with the FE and HE courses at CSVPA, and are proud to say that the English language programme is fully-integrated with the arts and performing arts programmes at the college. As well as this, most of our English tutors have a background in either visual or performing arts, or both.